Yes, the cheese from Campania’s Tenuta Vannulo is worth a pilgrimage. But even more remarkable are the cosseted lives of the dairy farm’s water buffalo. If the herd of 300 water buffalo at Italy’s Tenuta Vannulo were human, they would be those beatifically smiling, slightly irritating types who talk about “vegan glow” and lean a bit too hard on the lifestyle advice of experts like Gwyneth Paltrow. The animals at this organic dairy farm 60 miles south of Naples, in the town of Salerno, certainly do deserve much of the credit for its astonishing mozzarella. But, like the children of royalty, these girls are the definition of privileged, thanks to Antonio Palmieri, the founder’s grandson, who believes relaxed animals make the best milk. Technology helps make this pampered existence possible. Microchips give the water buffalo individual access to milking machines and feeding areas; infrared scanners know the exact shape of each udder. These are intelligent animals, capable of feedback-based learning, and it turns out cosseting brings out their best behavior. I watched them make room for one another as they munched clover in the feeding area, a handful waiting serenely for their turns at the milking and massage machines. This calm was in stark contrast to the mood of Tenuta Vannulo’s human visitors, who radiated palpable impatience and anxiety. Many stood in line at the farm’s shop clutching paper numbers, eager to get their mozzarella before the day’s very limited supply ran out. (The cheese is sold on-site only.) As a backup, a café dispenses buffalo-milk yogurt and gelato, pastries and espresso. 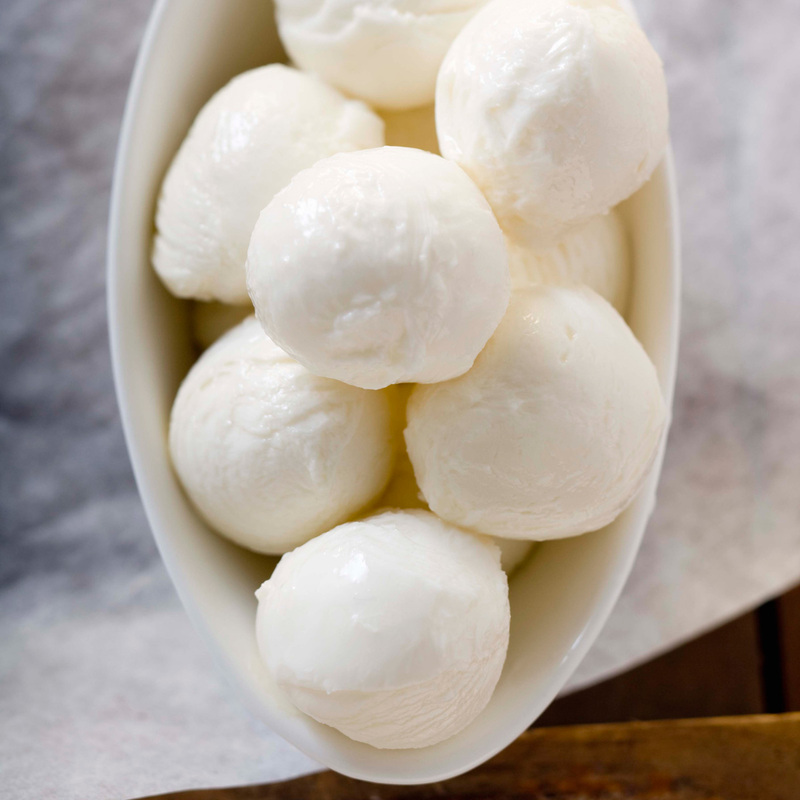 Plus, a new restaurant serves a short lunch menu featuring just-made mozzarella and ricotta. Laurie Woolever is the co-author, with Anthony Bourdain, of Appetites: A Cookbook, to be published in October 2016.